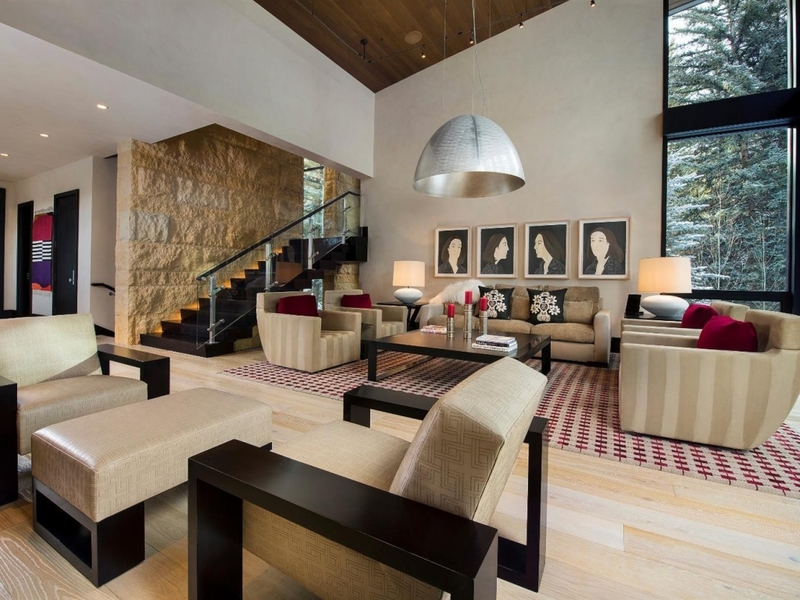 Rare and exciting opportunity to own one of the finest homes ever built in Vail Village. 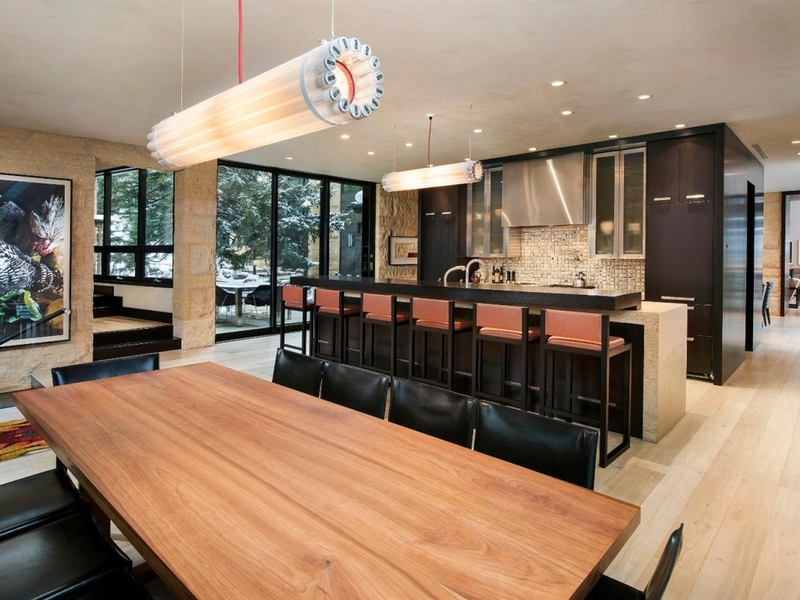 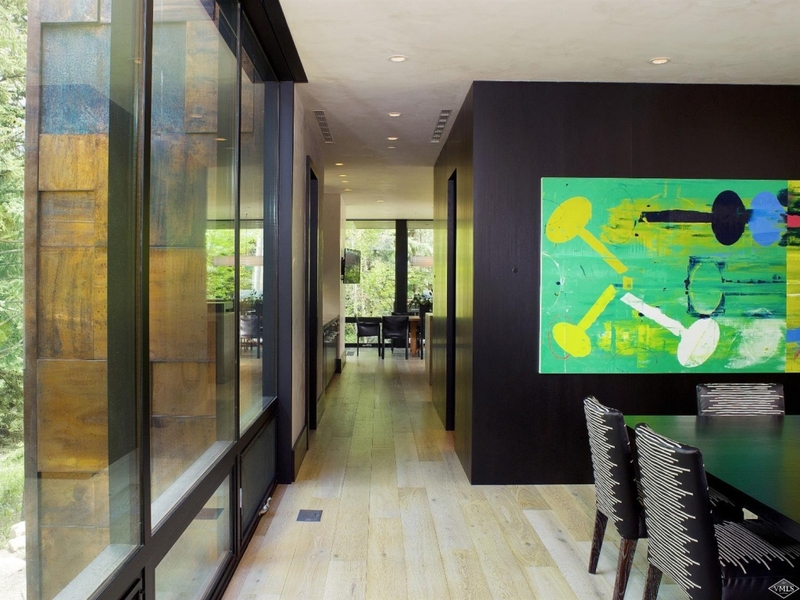 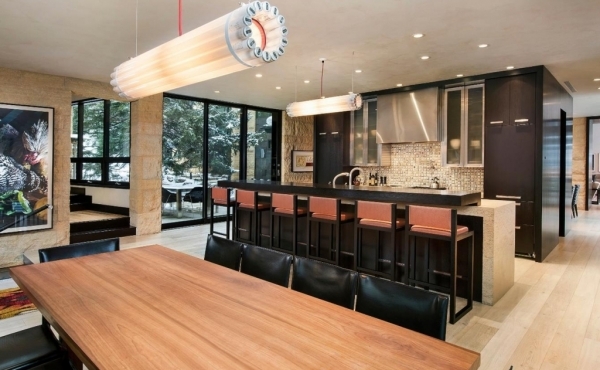 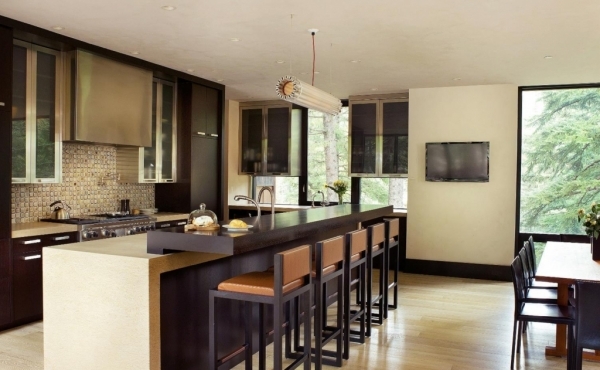 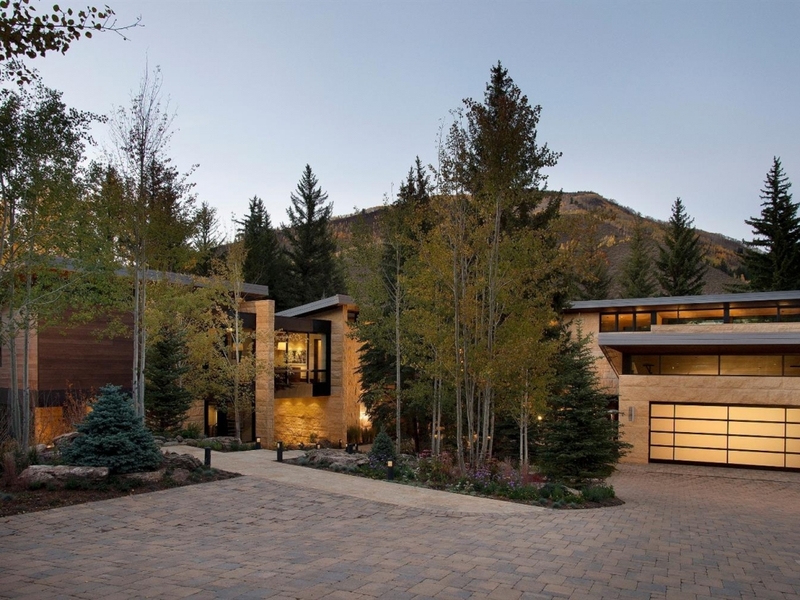 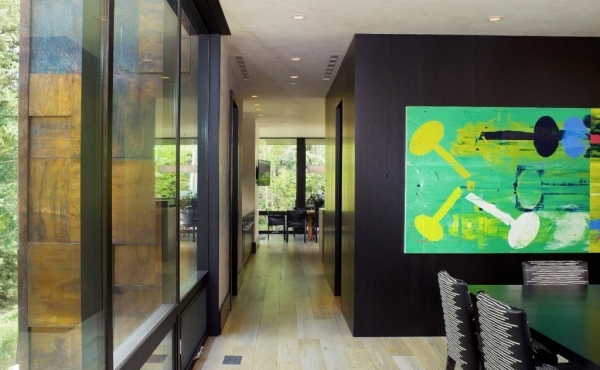 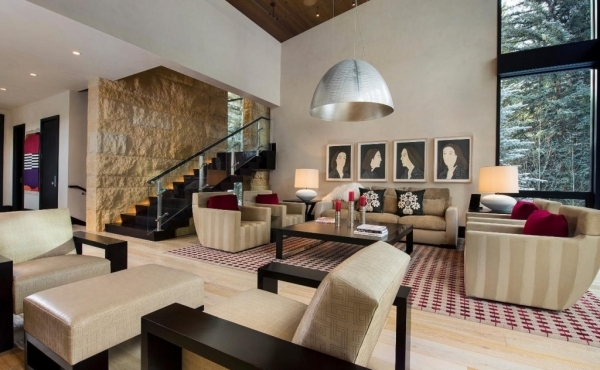 A masterpiece of architectural and interior design, the residence is situated off the banks of Gore Creek. 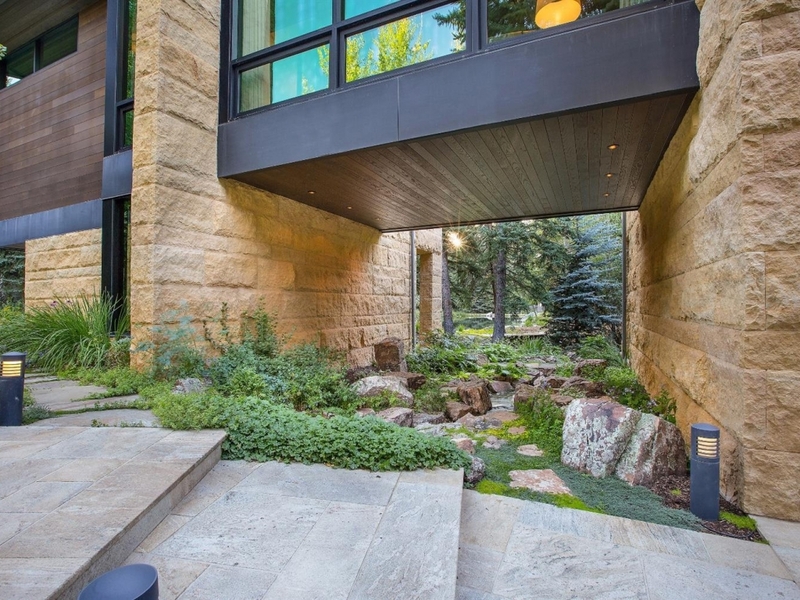 Nestled on one of the largest sites in this neighborhood affording privacy and serenity. 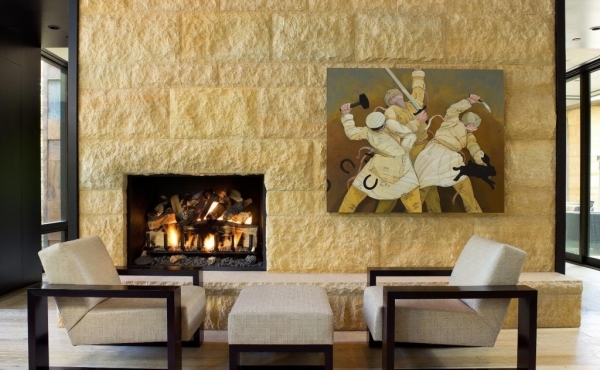 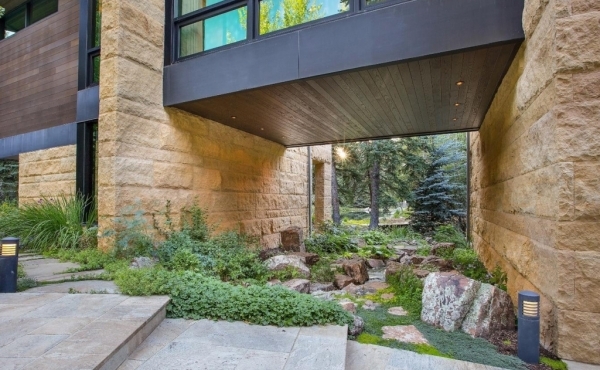 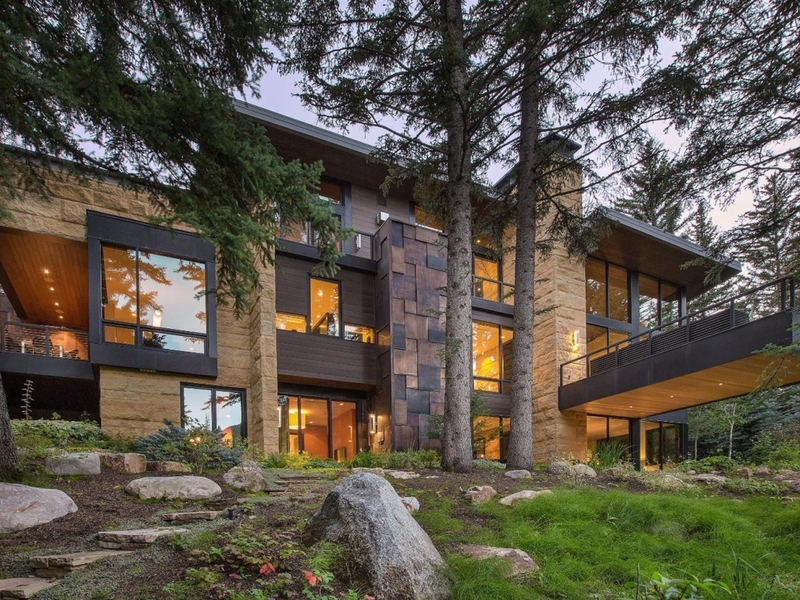 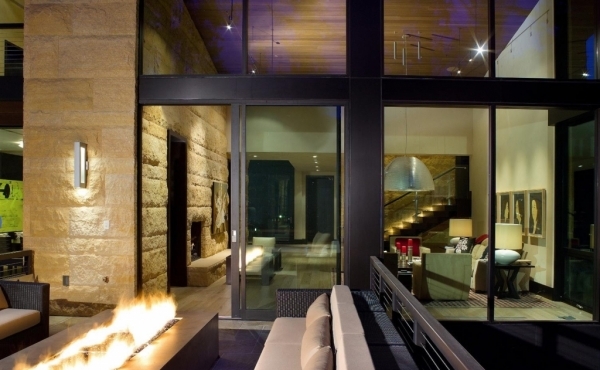 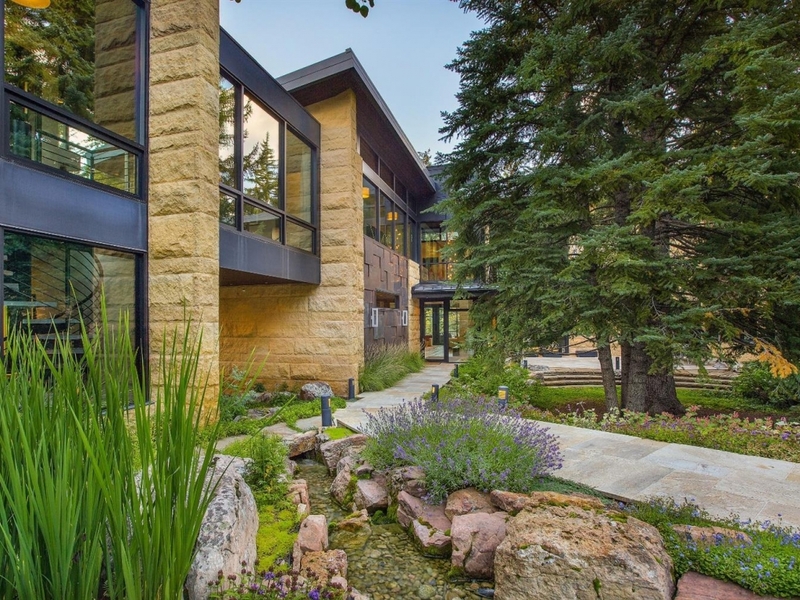 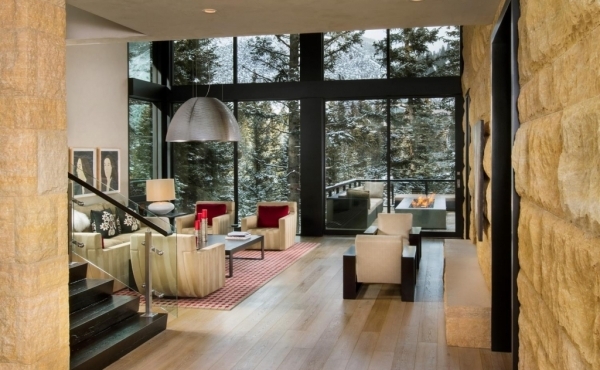 Mountain contemporary design of voluminous spaces, massive glass and stone-clad features. 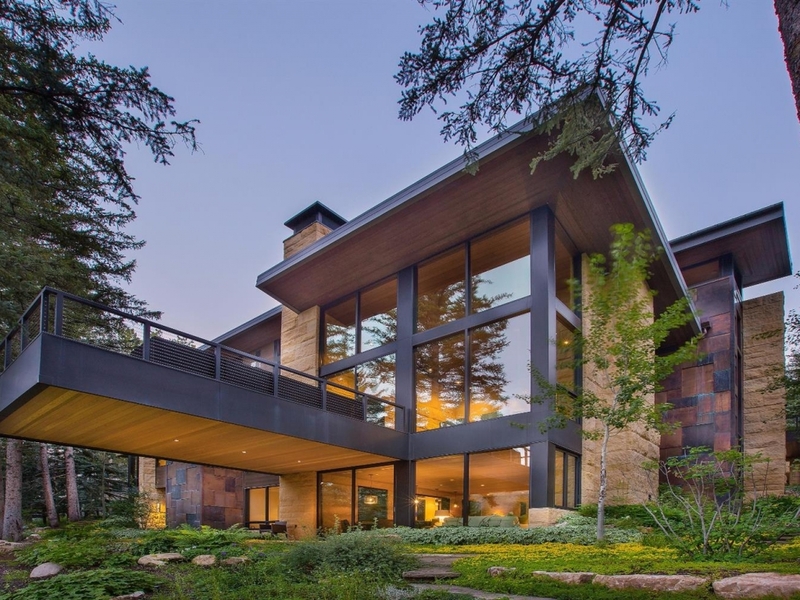 Exterior is a combination of oak siding with copper/black-zinc panels and limestone. 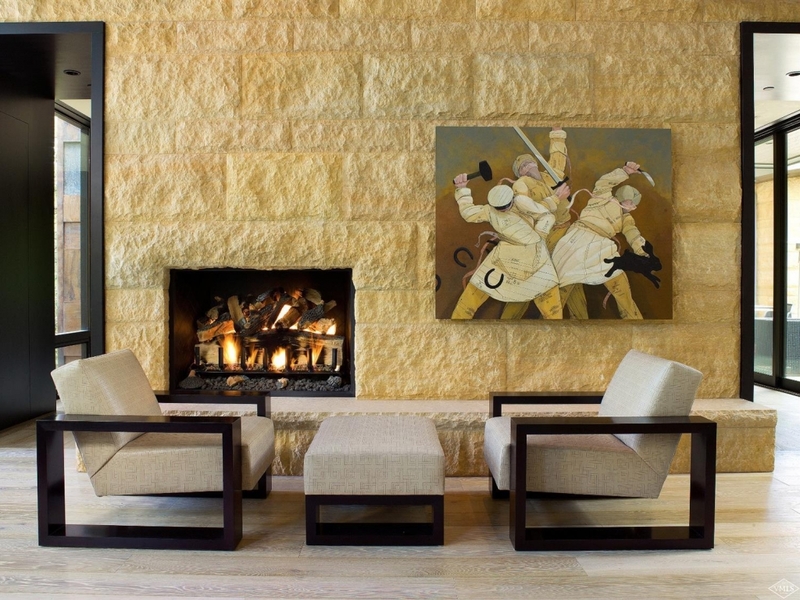 Interior design by Worth Interiors.